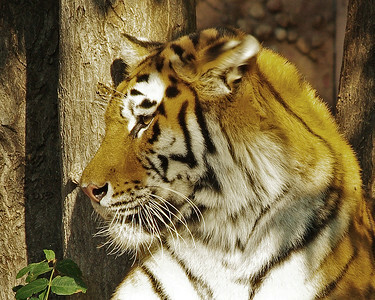 I love his majestic presence as the tiger calmly looks out to the distance. 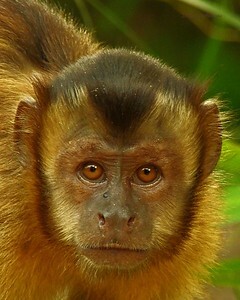 This capuchin monkey followed for quite some time in Peru. I think he was eyeing my camera case. 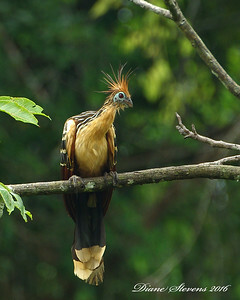 This prehistoric looking bird also known as the Stinkbird, or Canje pheasant lives in the swamps of the Amazon. They are vegan birds that have developed foregut fermentation (like cows) and gives the birds a smell like cow manure. I bushwacked with my guide quite a distance to get a glimpse. 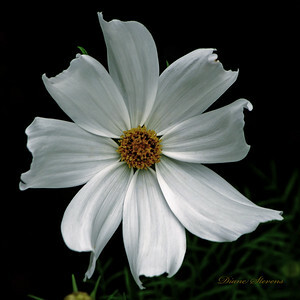 The simple elegance of a white flower on a spring day. 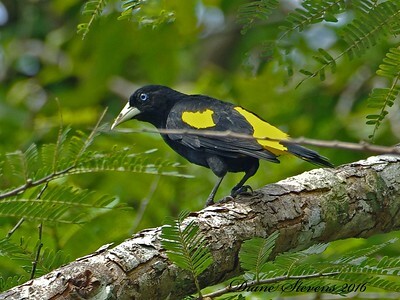 Spotted in the distance near the Yarapa River in the Amazon, the lemon rumped tanager pauses before seeking his next meal.